 Your generosity is vital to the every-day ministry that takes place in and through FBC Sevierville. We ask that you would prayerfully consider how God is leading you to give. If you need assistance, please email sroberts@fbcsev.org. At First Baptist Church, we believe what the Bible teaches about financial stewardship. We recognize that God is the Creator, source and Lord of all that we have (Genesis 1:1; Colossians 1:16-17). He has made us temporary stewards of His money and possessions and expects us to use them wisely for His glory. We believe in tithing (giving 10 percent of our income) regularly to the local church and giving generously and cheerfully beyond the tithe as God blesses and guides (Malachi 3:10; 2 Corinthians 9:6-7). We, as a church, are pleased to provide an opportunity for our members and guests to give online. However, to avoid unnecessary indebtedness that comes with using credit cards, we ask that you give only via your bank debit card or an electronic deduction from your bank account (ACH). The Bible makes it clear that a debtor is a slave to a lender and so we want to disciple all of our members to live as free from debt as possible so that they will be free to live and give as God directs (Proverbs 22:7). May God be glorified by what you give and bless what you give so that more lives will be touched every day with the gospel of Jesus Christ. Before utilizing our online giving service, please read and understand the stewardship philosophy above. If you need assistance, please email sroberts@fbcsev.org.